This sounds like it could be a very useful tool to introduce early in projects to get a shared understanding of progressive enhancement. 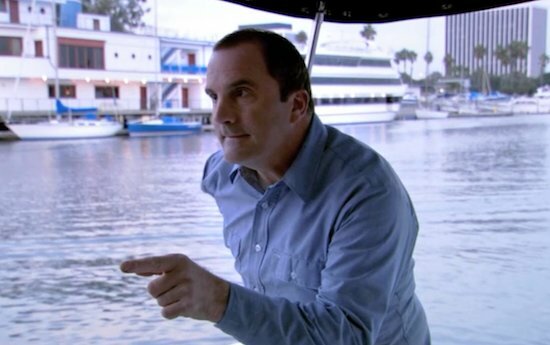 And that’s why you always use progressive enhancement! John Allsopp has created this flowchart of the research and development involved in the creation of a new microformat. It looks kind of like the workflow of any good iterative development.